Taken from the new extended teaser trailer for Valve’s upcoming Portal 2, but I refuse to link to it until there’s a nice high-res version out there. 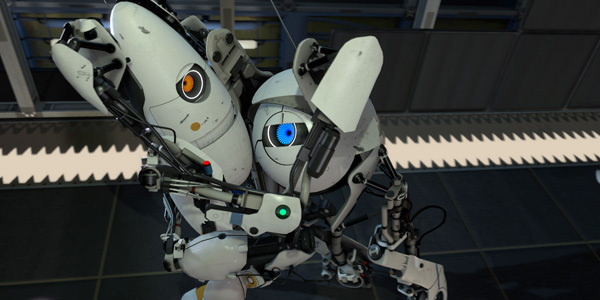 Portal 2 will feature a dynamic hug simulator, among other amusing emotes. Click for big version! 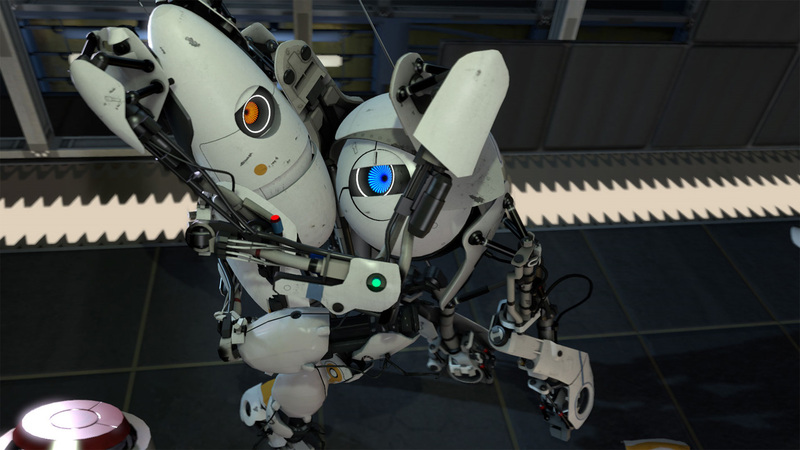 This entry was posted in Random and tagged ... of the week, portal 2. Bookmark the permalink.